The story of an Australian girl and an English boy living at opposite ends of the earth, who spend their entire teenage years under the menacing storm clouds of World War Two. The story of an Australian girl and an English boy living at opposite ends of the earth, who spend their entire teenage years under the menacing storm clouds of World War Two. 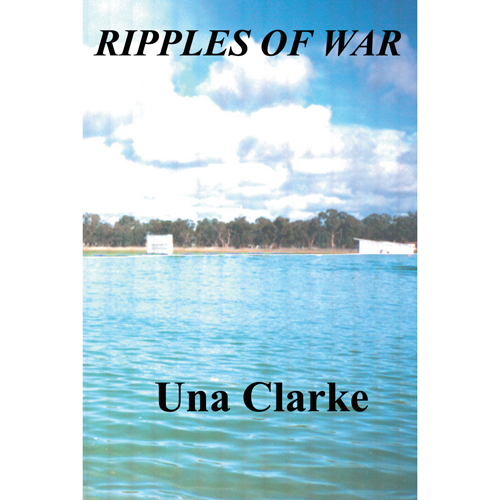 As their teens unfold, hers in learning life's lessons and girlish dreaming and his dodging bombs and working to help his widowed mother, the ripples of war gradually draw them closer until, now both in the forces, they meet and fall deeply in love. But, with the war's sudden end the ripples are now drawing them apart and they face choices that will effect the course of their lives forever.